Similar to Sprayway 829 Spot Lifter, Spot Lifter II is designed to remove grease, oil and food stains from clothing, upholstery, carpets and wallpaper. 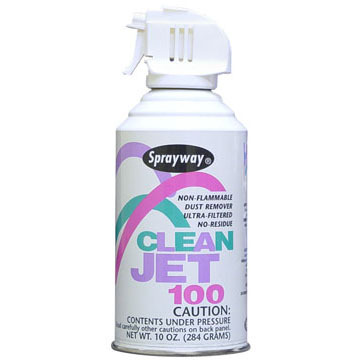 Sprayway 829 Spot Lifter has been discontinued since Sprayway is no longer manufacturing it. Once other distributors run out, it will slowly disappear forever. The good news is that our Albachem Spot Lifter II is a virtually identical replacement, is used in the same manner, and with the same active ingredients and results. 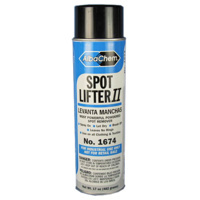 AlbaChem Spot Lifter II is the most powerful absorbent powdered spot remover in an aerosol form. It may be used on wool, cotton, silk, corduroy and synthetics. Removes grease, dirt and oil stains. Will not leave a circle or “ring” around the cleaned area. Dries to absorbent white powder. Powder is easily brushed or blown off of the fabric. Note: If you are purchasing any products contained in aerosol spray cans, you must ONLY choose either Fedex Ground or Fedex Home Delivery as your shipping method when checking out. 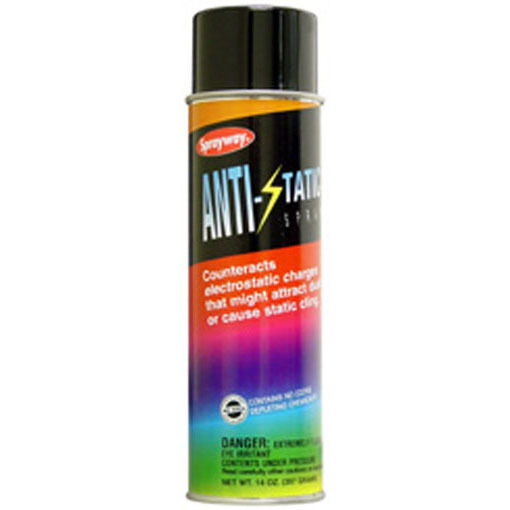 Aerosol products are prohibited from shipping via USPS or any method of air shipping such as Fedex Overnight. Aerosols cannot be shipped overseas.